Homeowners are always looking for quick ways in which they can improve their houses while increasing the value of the homes. While not an aesthetic upgrade, adding or upgrading the insulation to an attic is one of the smartest upgrades a homeowner can make. This is an improvement that can literally pay for itself over time and is an upgrade for which most houses are long overdue. Whether it’s winter or summer, attic insulation can help save you money by lowering your monthly power bill. Attic insulation does this by stabilizing the temperature in your home and preventing energy loss from warm or cool air that escapes your home. These two factors ensure that your HVAC system doesn’t have to work as hard, which saves you money in return. 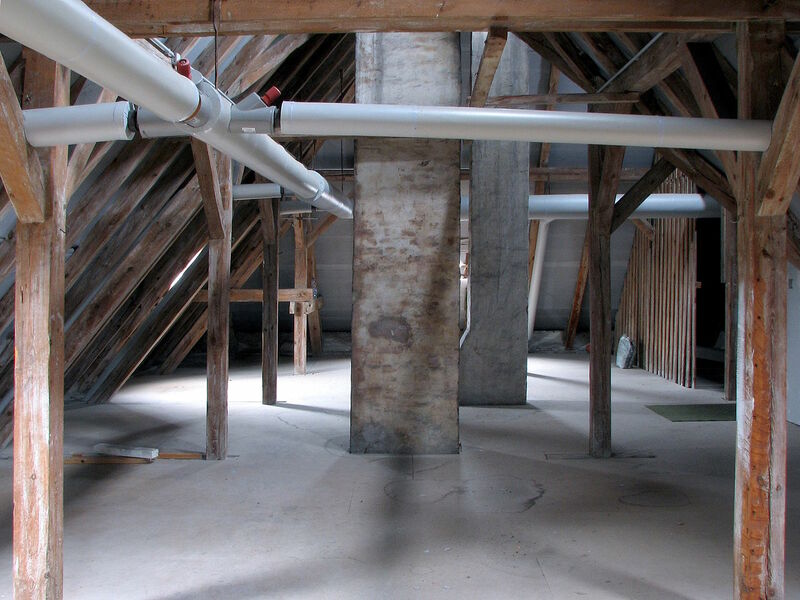 Homeowners often turn their attic spaces into extra storage. This is because it becomes too hot in the attic during the summer and uncomfortably cold in the winter. Proper attic insulation can eliminate this problem altogether and turn the attic into an extra room. Regardless if you turn this extra room into a bedroom or a bonus room, it’s going to add to the value of your house. In this day and age, everyone is concerned with sustainable living. This is an important topic that has many homeowners worried about their own carbon footprints. Any way that you can make your home more energy efficient reduces your carbon footprint and does your part for the environment. In most homes, the HVAC systems account for more than half of all of their carbon dioxide output. So on top of lowering your carbon footprint, you will also be saving money! Adding attic insulation is a quick, surefire way for homeowners to not only save money every month by lowering their energy bills but also lower their carbon footprints in the process. Attic insulation also paves the way for other home improvement products, such as turning an attic into an extra room.